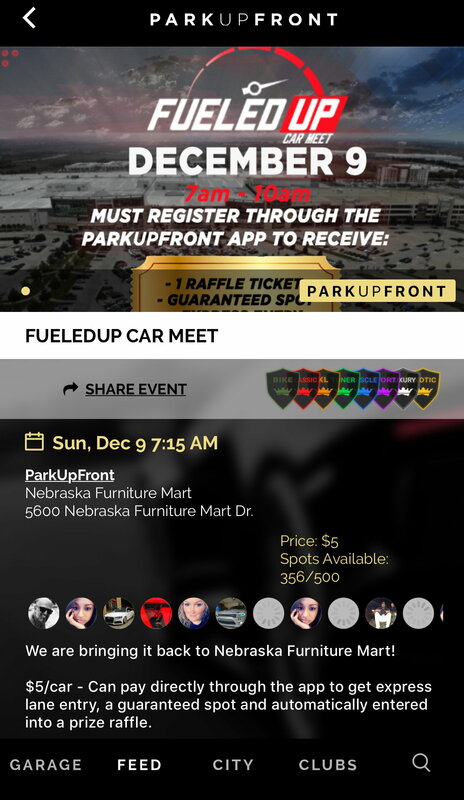 Anyone else going to the FueledUp meet in The Colony on Sunday? If you are and would be interested in meeting up before to drive in let me know. 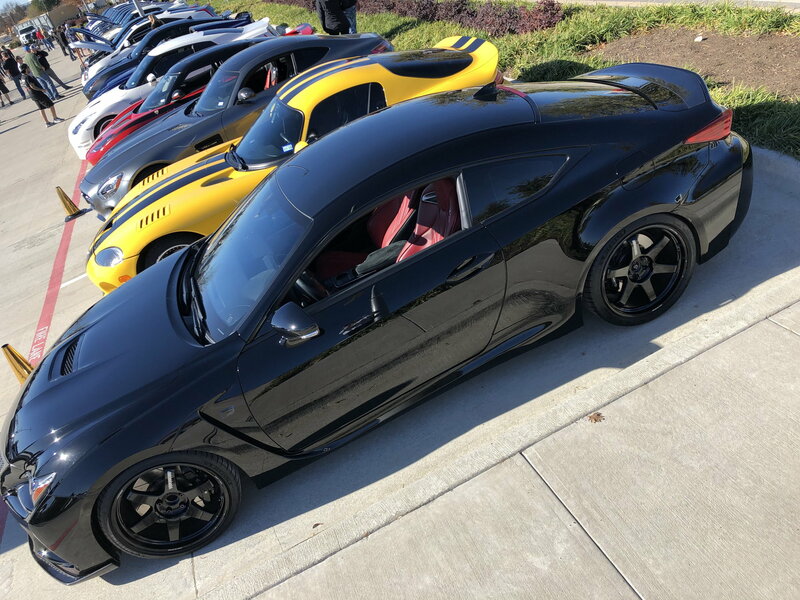 Also if you go and you see the Black RCF below stop by and say hi. It would be nice to meet other Lexus enthusiasts in the DFW area. Sounds nice, I have been wanting to do a meet up with area folks but will be driving back from Houston on Sunday. If you have not already I would post this on the NTL facebook page if you are a member. You will get more action and attention there. They are going to keep this going each month so hopefully another time. No facebook here (just a personal preference) so that's why i was hoping to possibly get some interest on here. I know it's been pretty dead lately but thought it might be worth a shot. I can post it there for you.